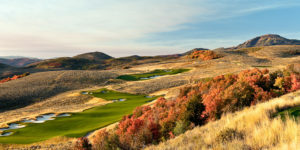 In July of 2009 the grand opening of Red Ledges Golf Club proved the golf course is hands down one of the best in the state. 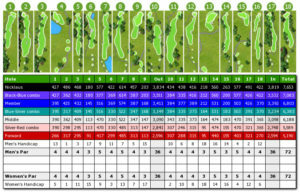 A variety of playing settings throughout the golf course offers 3 distinct settings for the routing. Holes adventure through wide open, rolling meadows, dip into Red Rock cliff bands, and then climbs up rugged mountains, full of deep ravines which keeps the excitement level high and a fun outdoor experience. 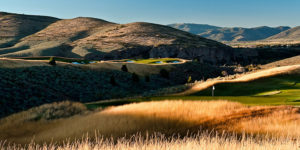 Enjoy Jack Nicklaus Golf and Deer Valley skiing, or improve your game with an on-site Jim McLean Golf School or at the Cliff Drysdale Tennis Academy. Relax and enjoy yourself year round at the spa and the equestrian center. 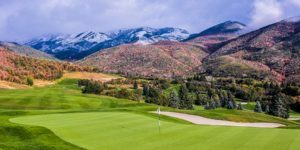 Why Should You Play at Red Ledges Golf Club? Reconnect with your family at the Village Center and the Adventure Cabin. Red Ledges is a four season community and has something of interest for all generations. 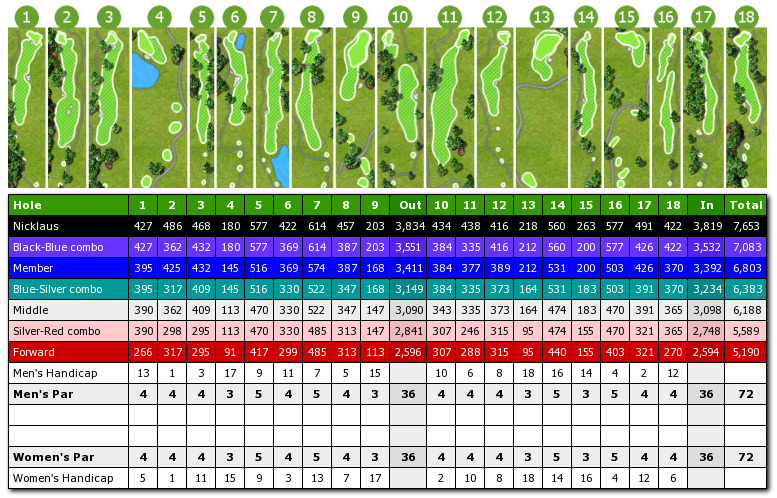 Also planned is a Nicklaus Design nine-hole short course. Members can enjoy a quick round of golf after work or enjoy a round with their children or grandchildren.